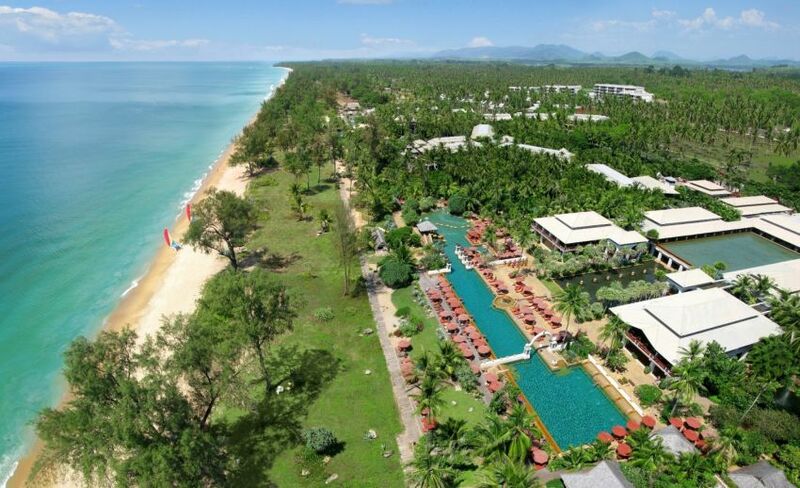 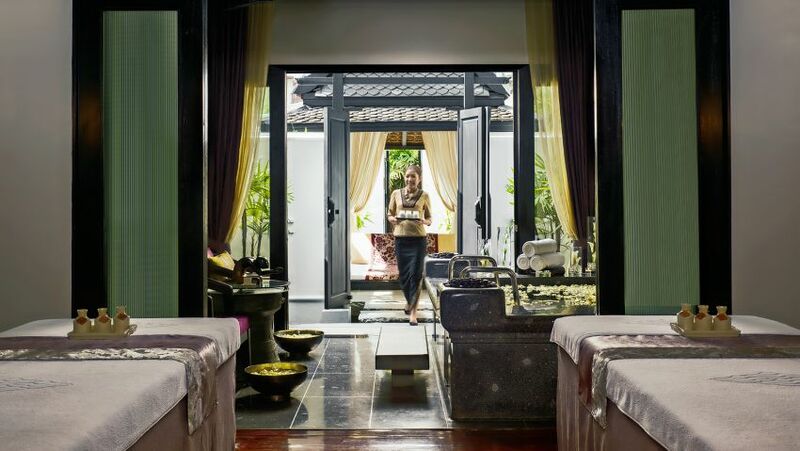 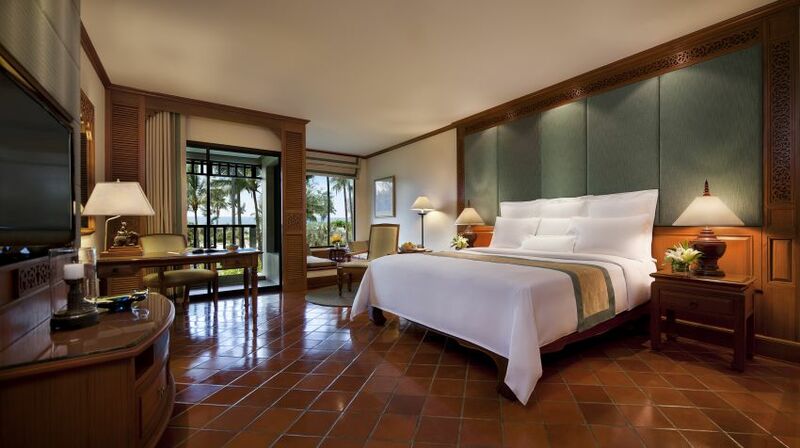 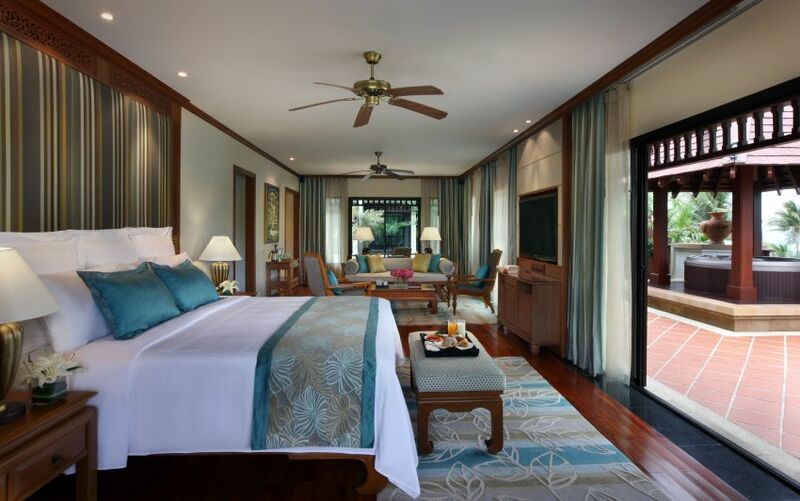 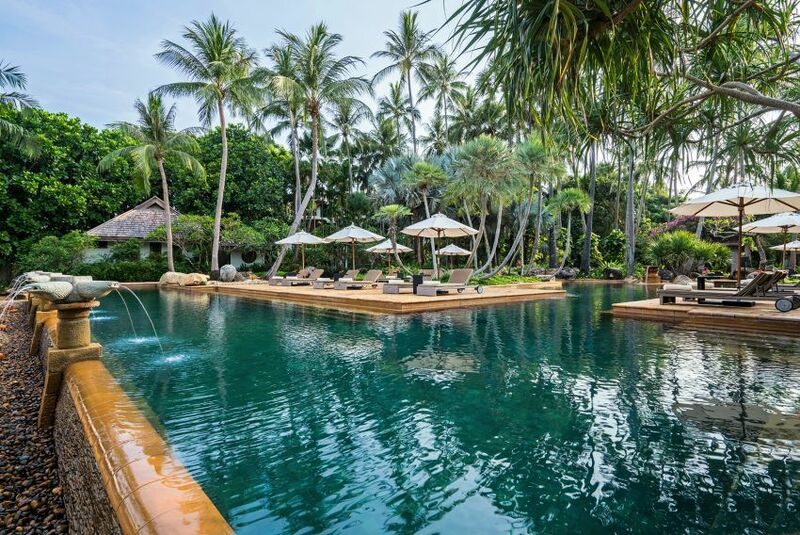 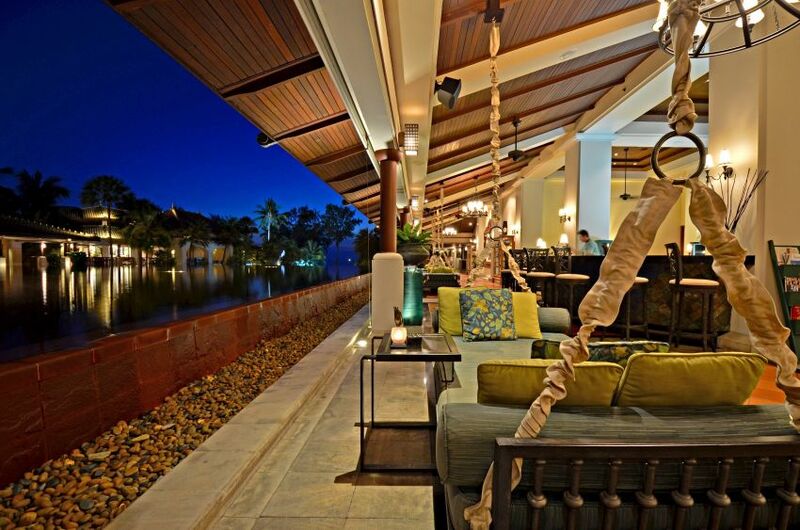 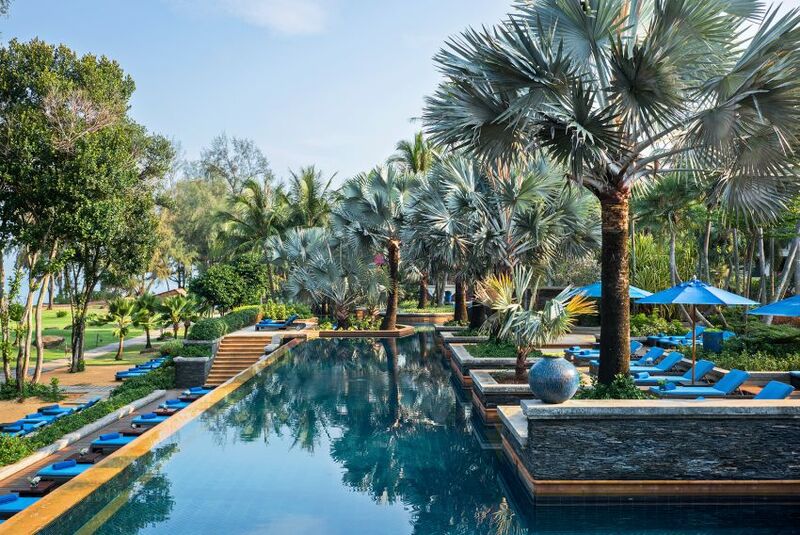 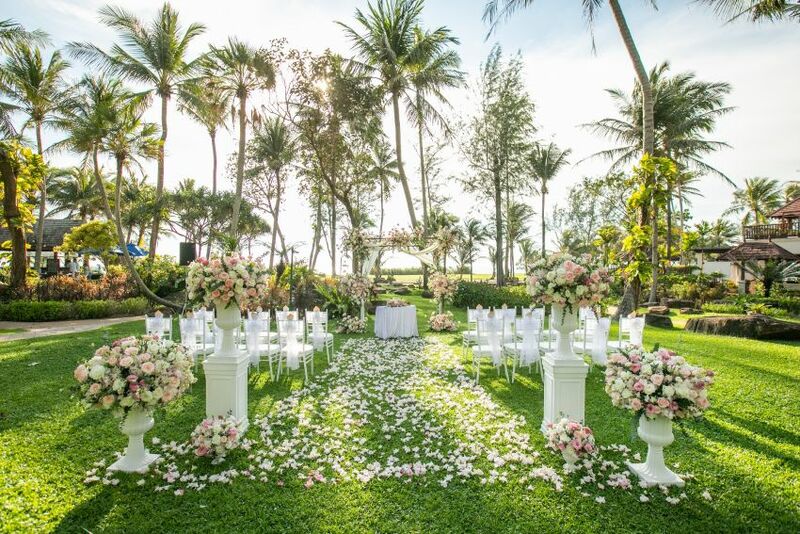 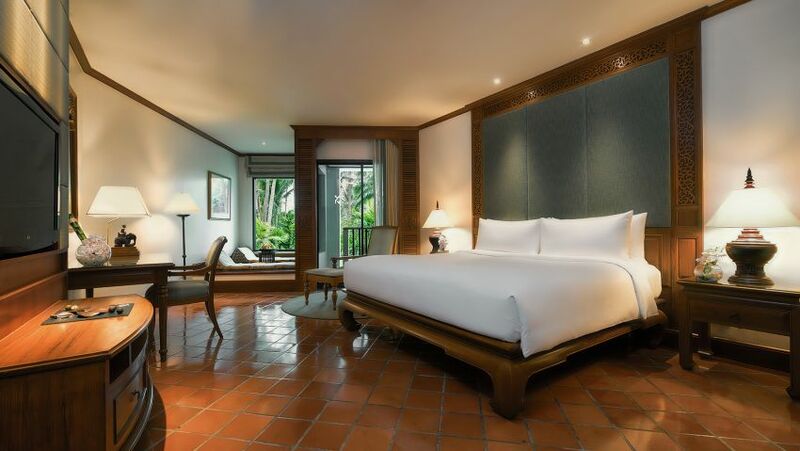 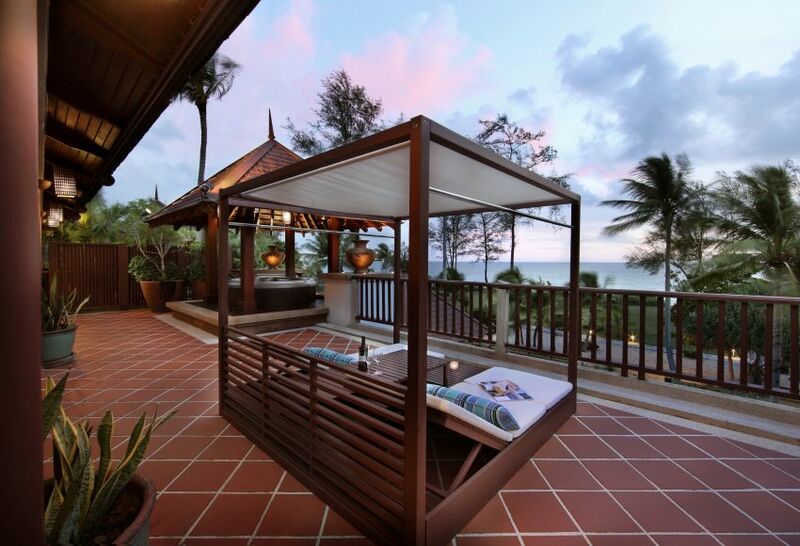 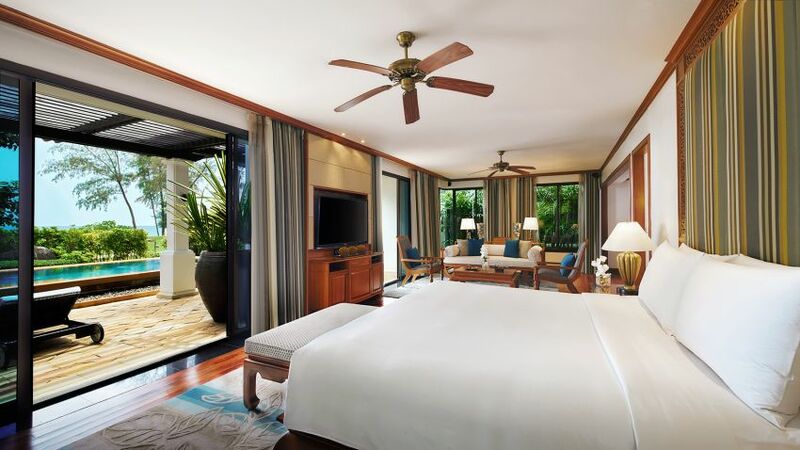 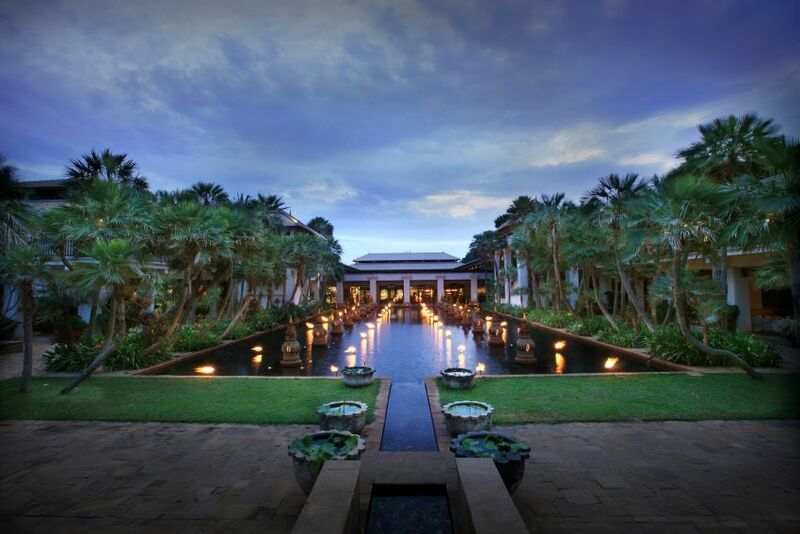 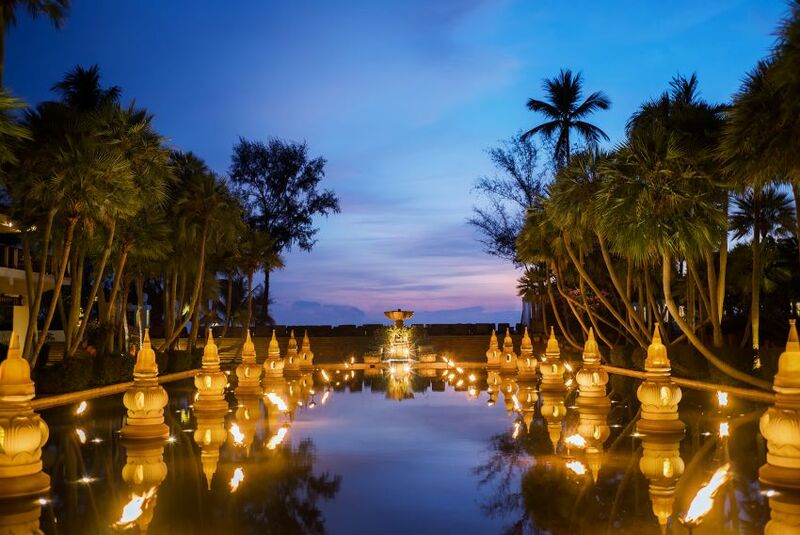 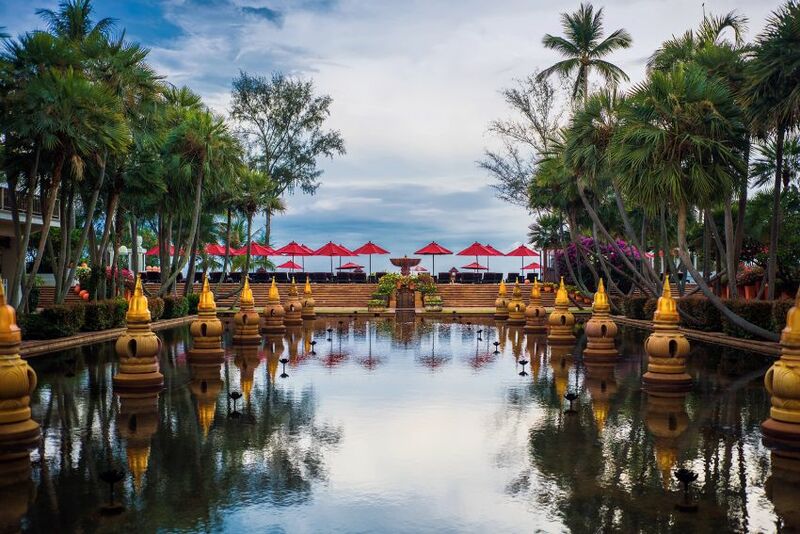 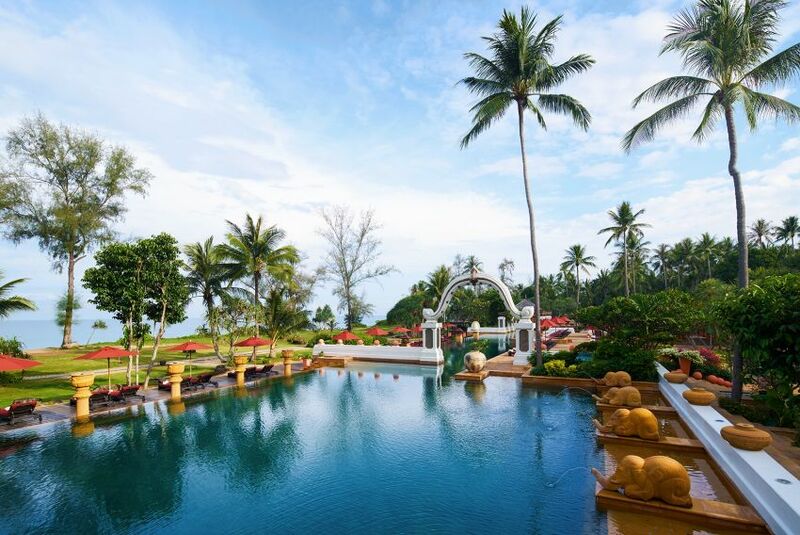 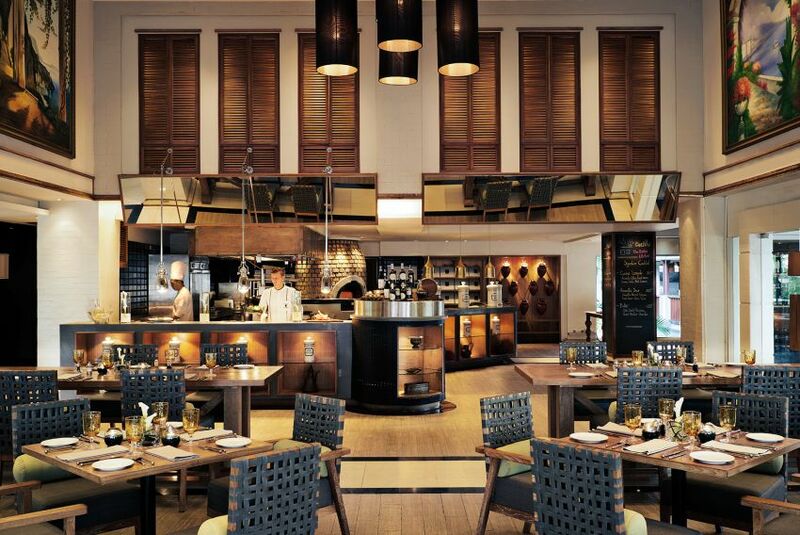 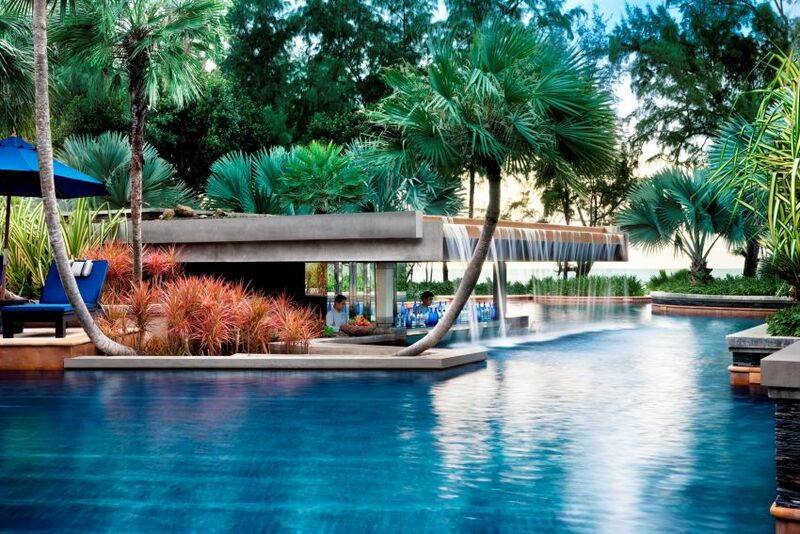 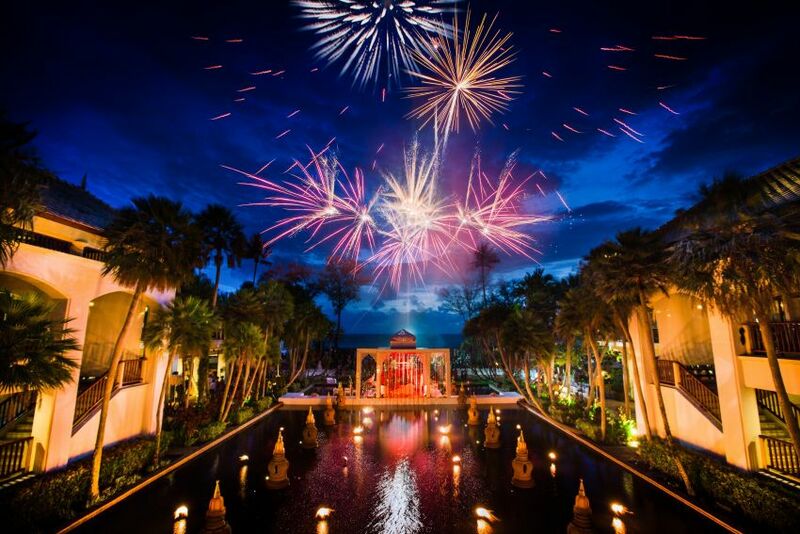 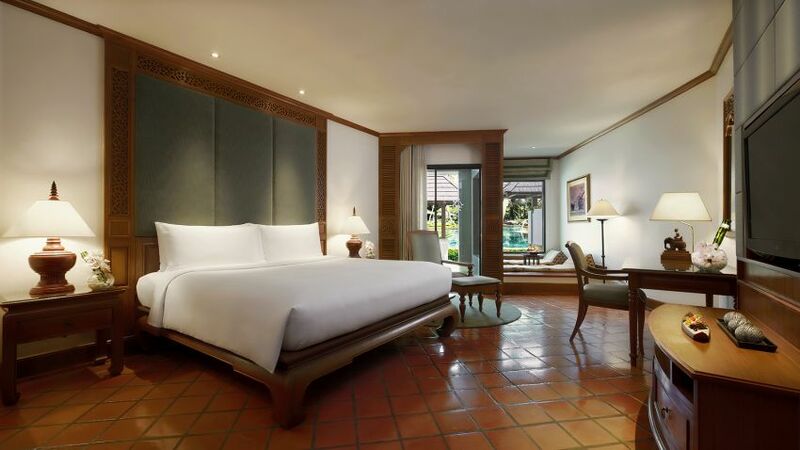 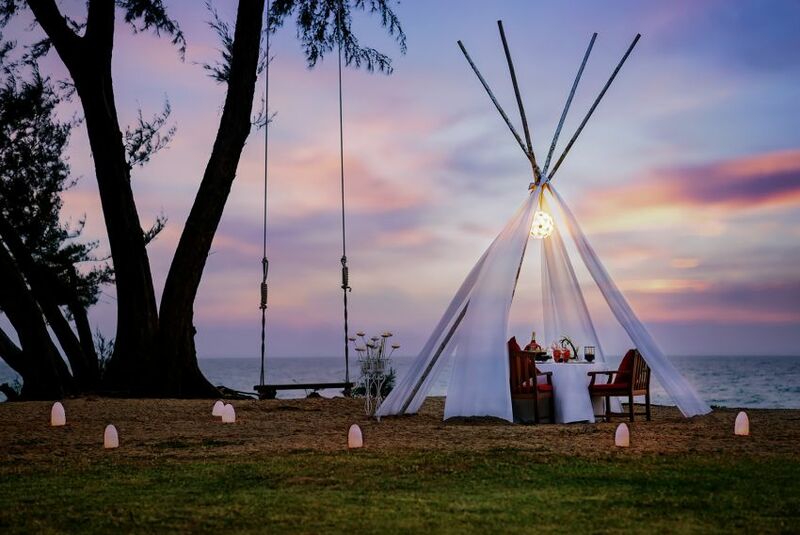 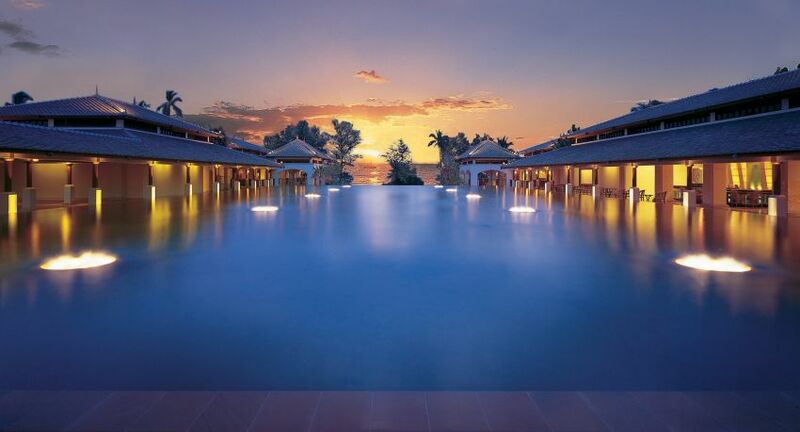 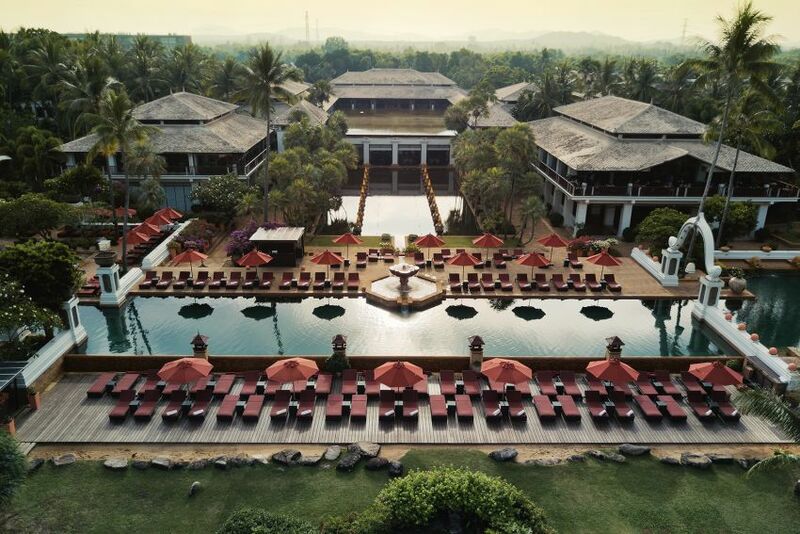 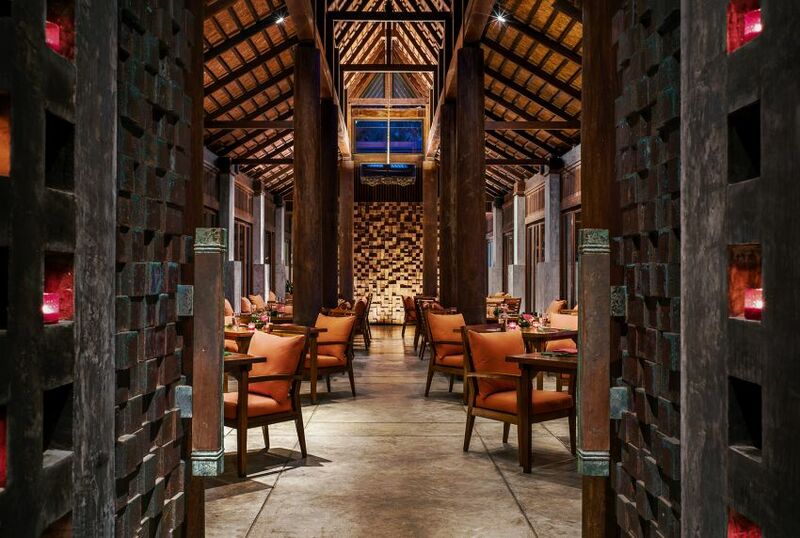 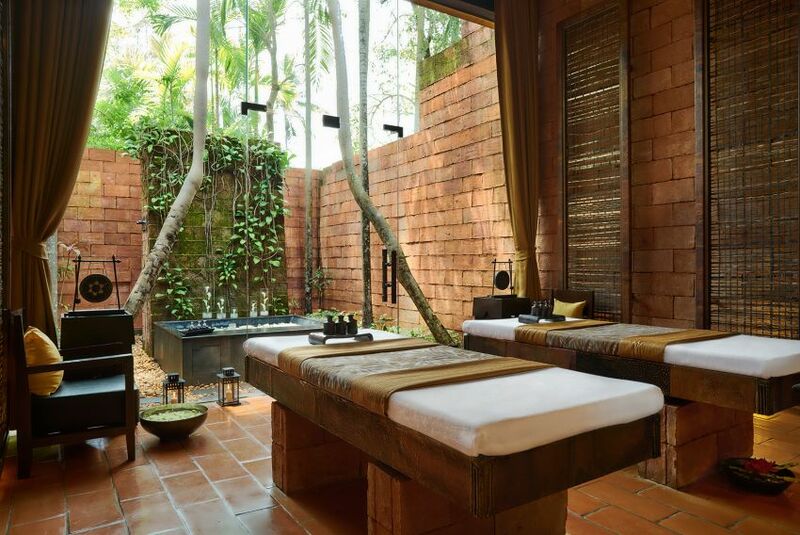 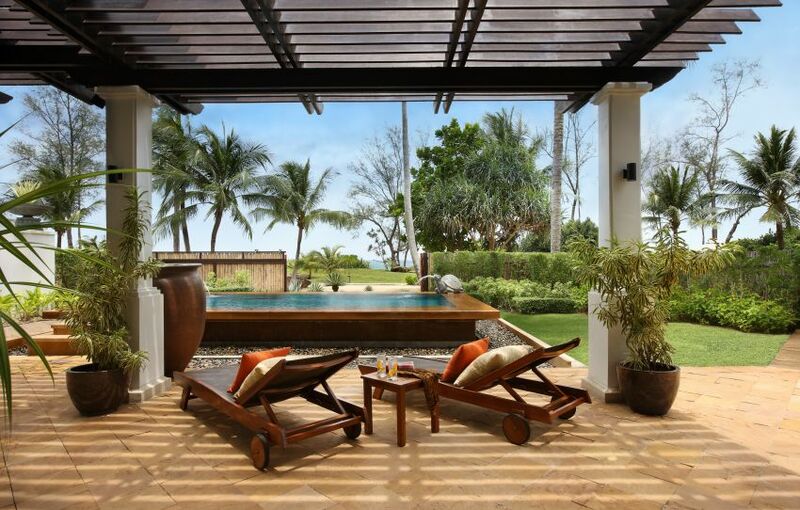 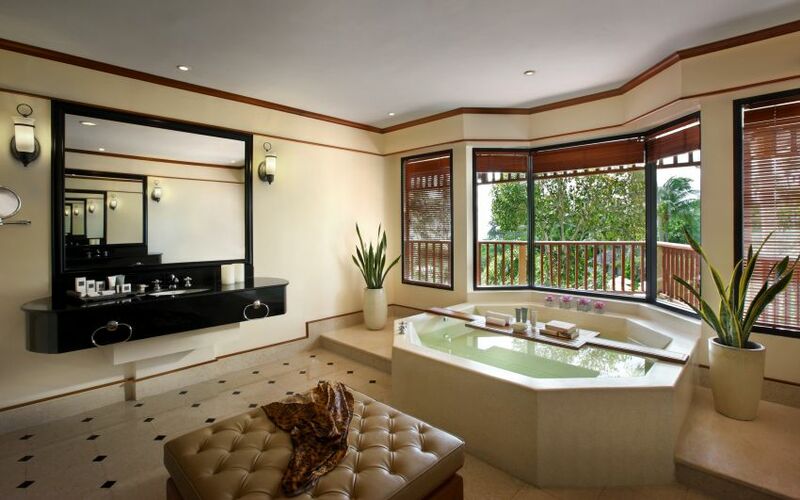 Every fairy-tale has a story to tell, let the JW Marriott Phuket tell yours! 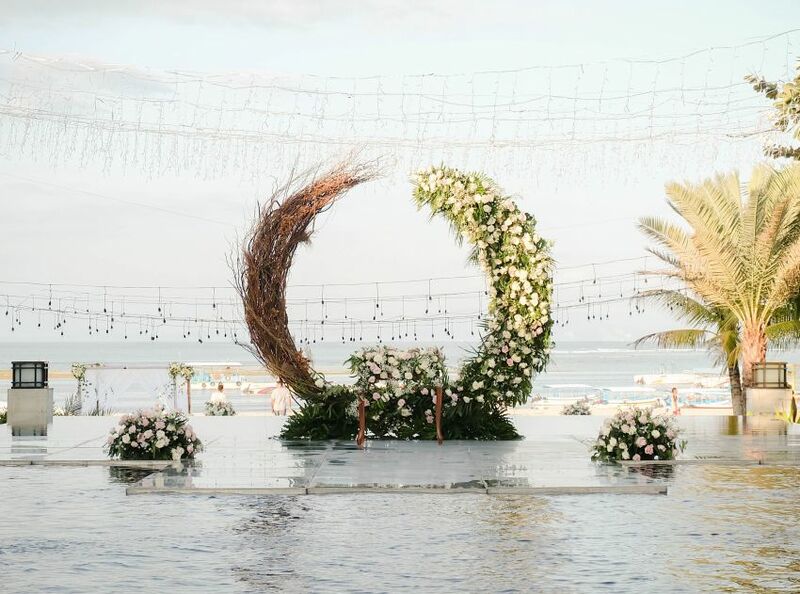 Whether it's an intimate ceremony for two or a gala for 600, your dream wedding begins here at our award-winning luxury beach resort. 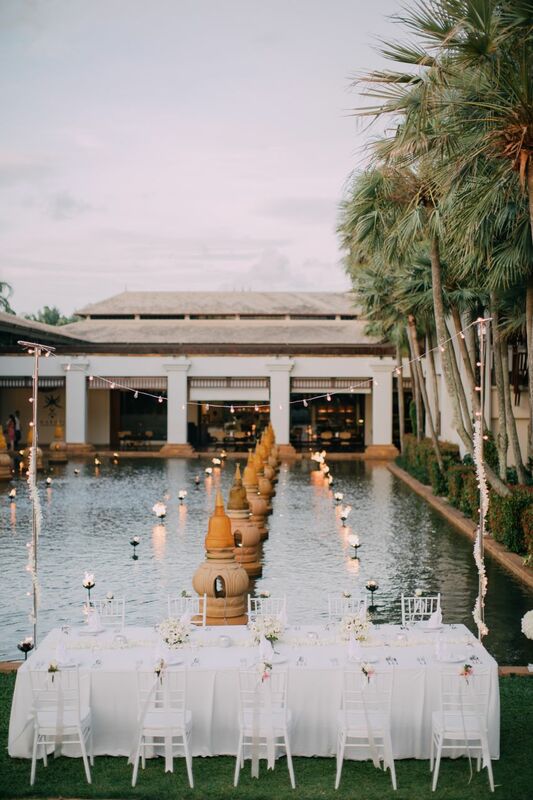 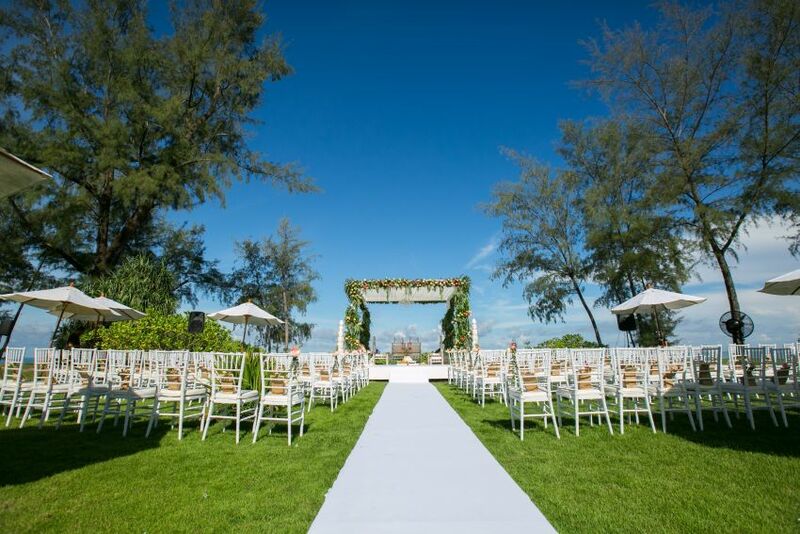 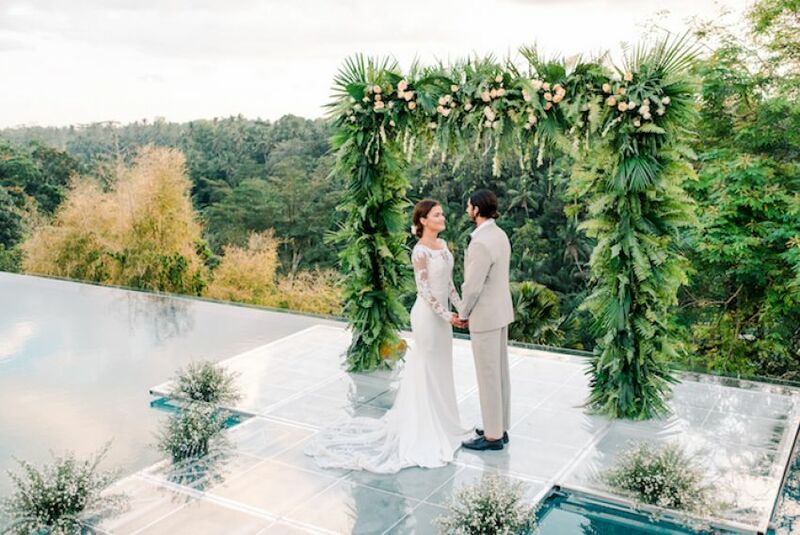 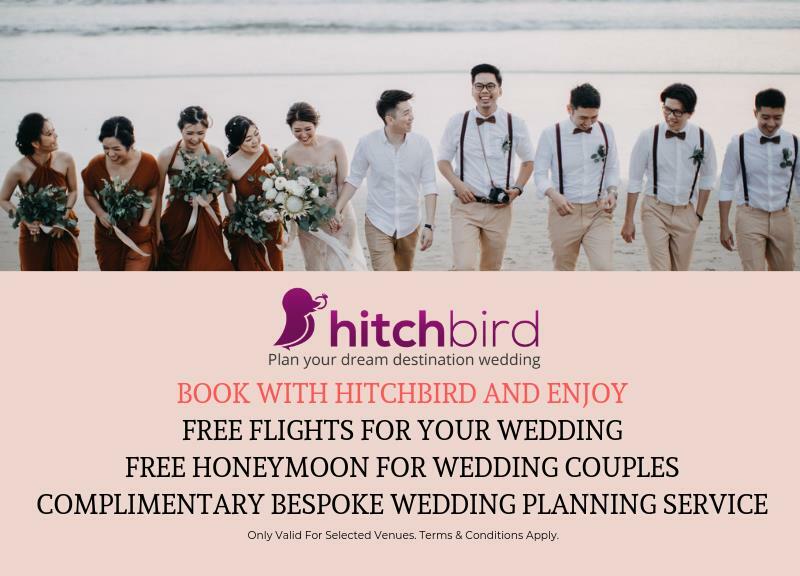 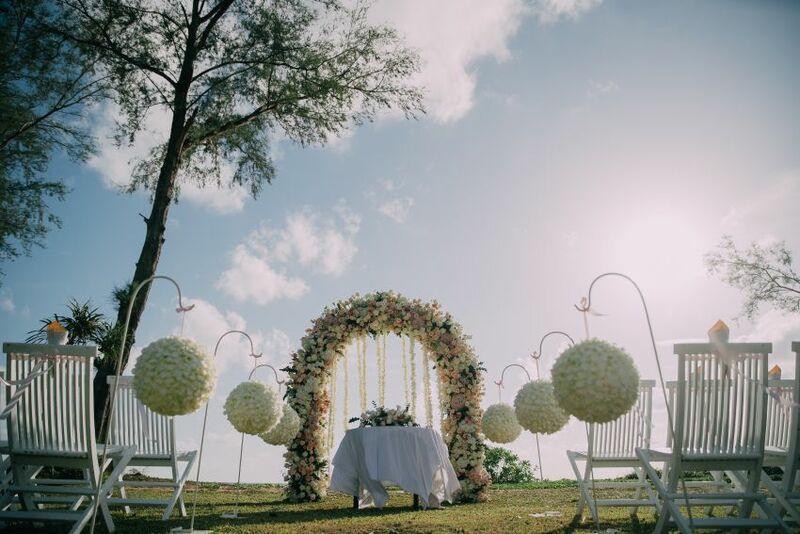 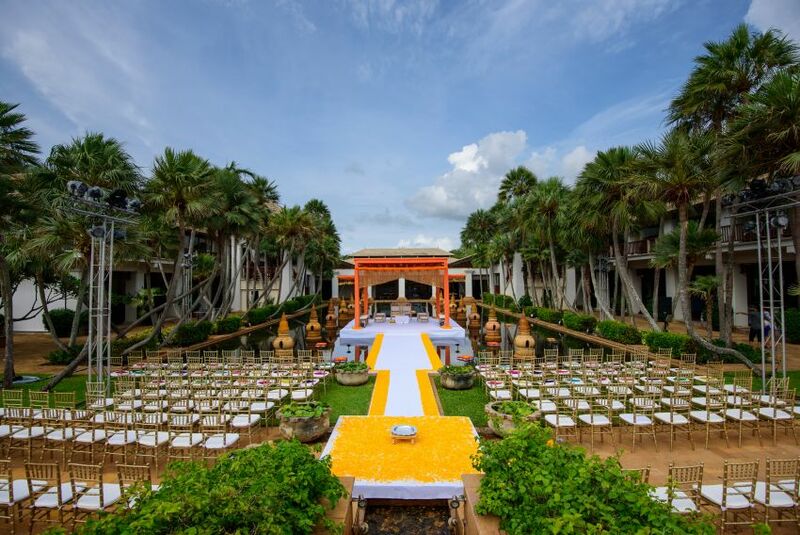 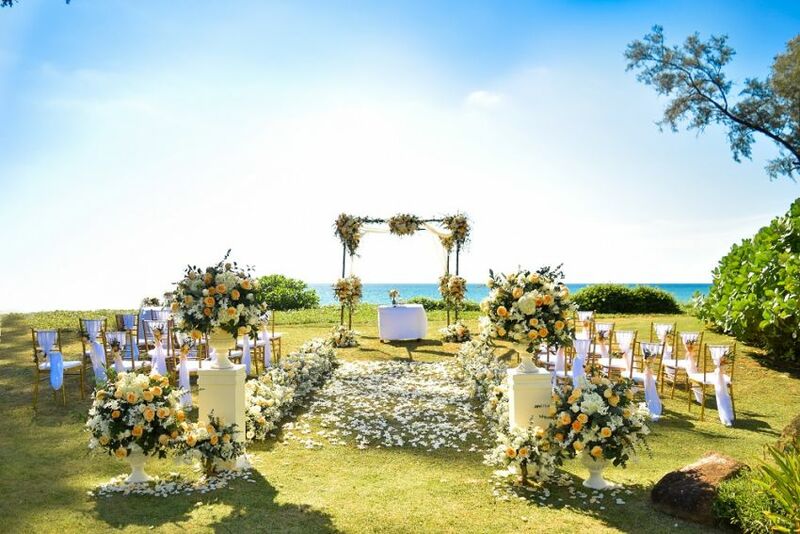 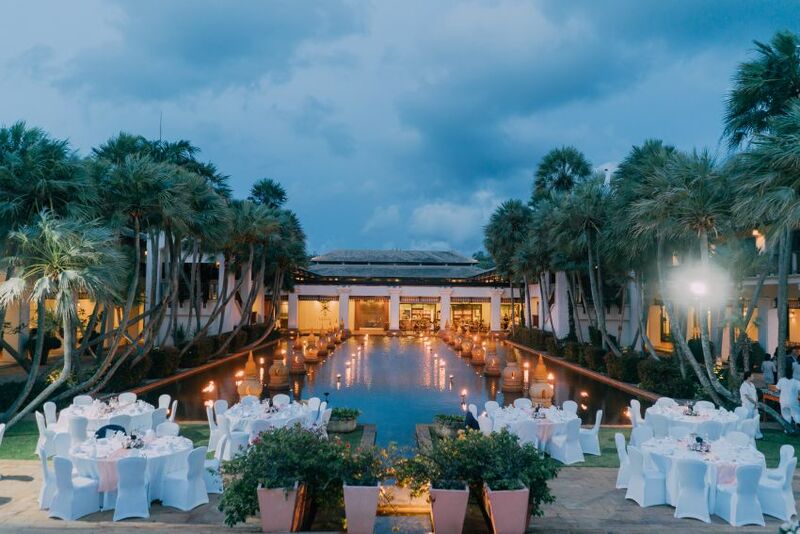 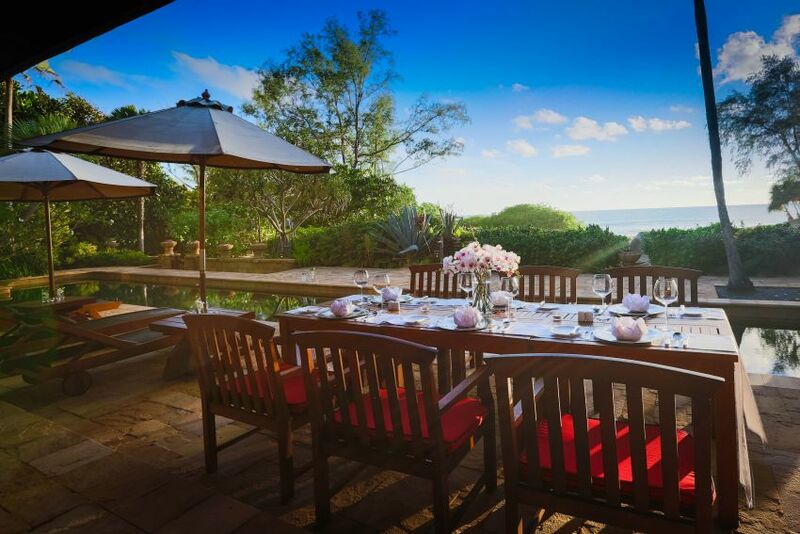 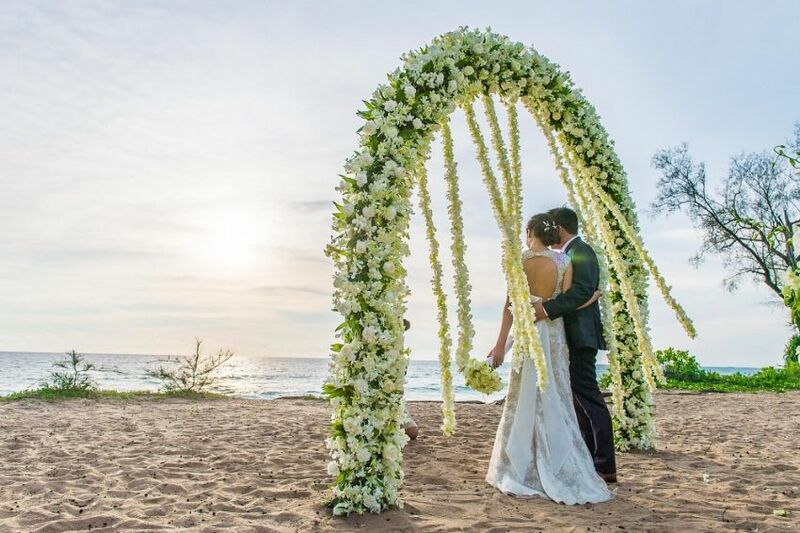 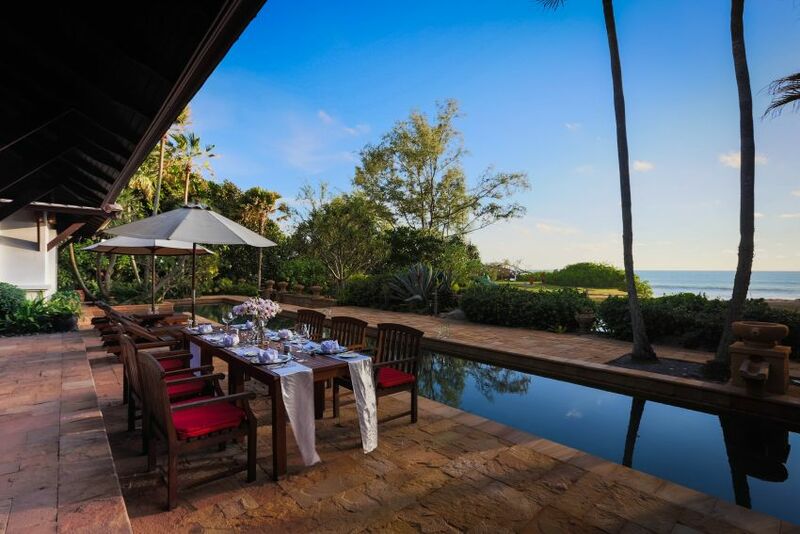 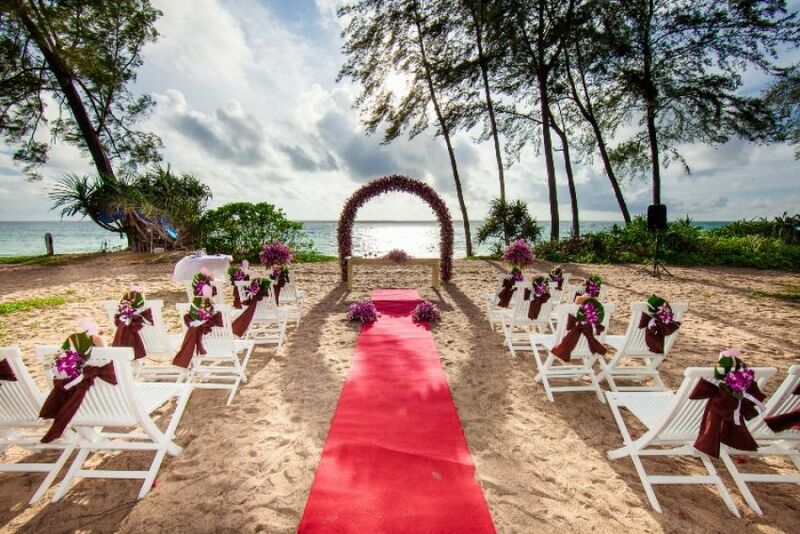 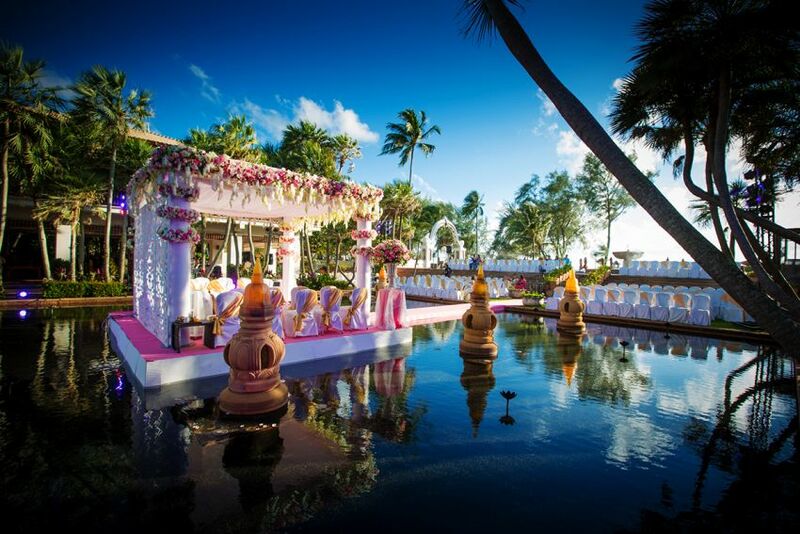 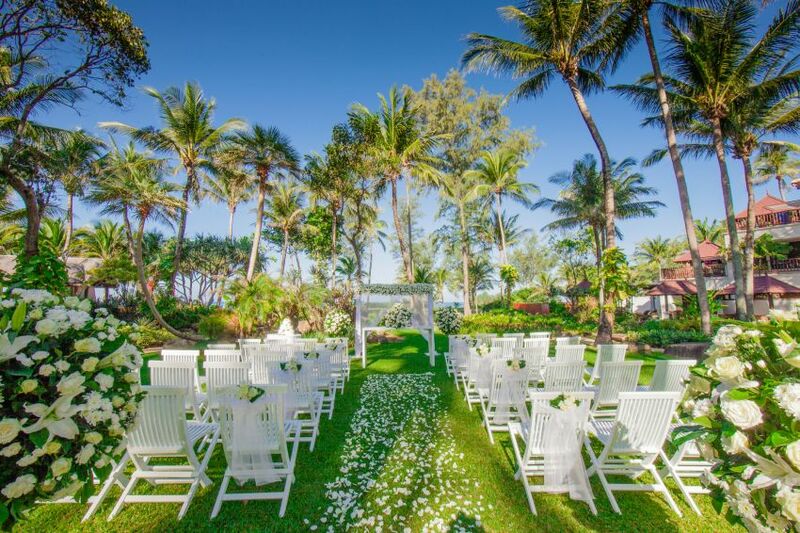 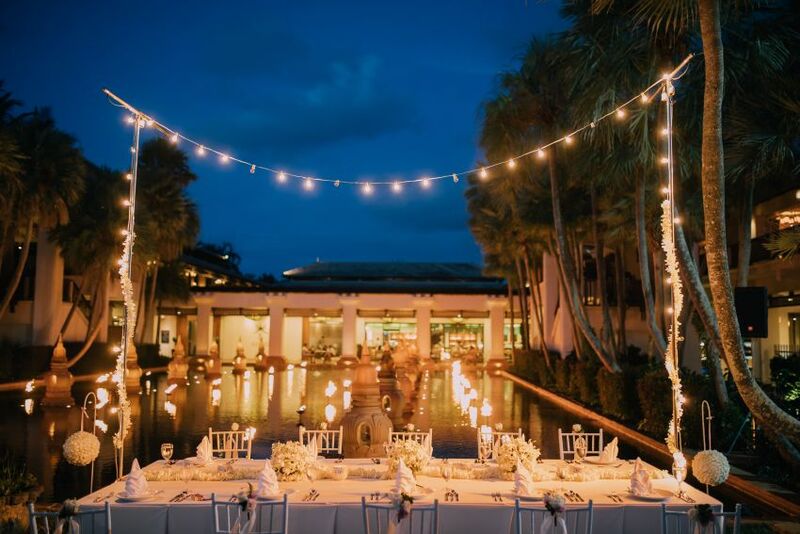 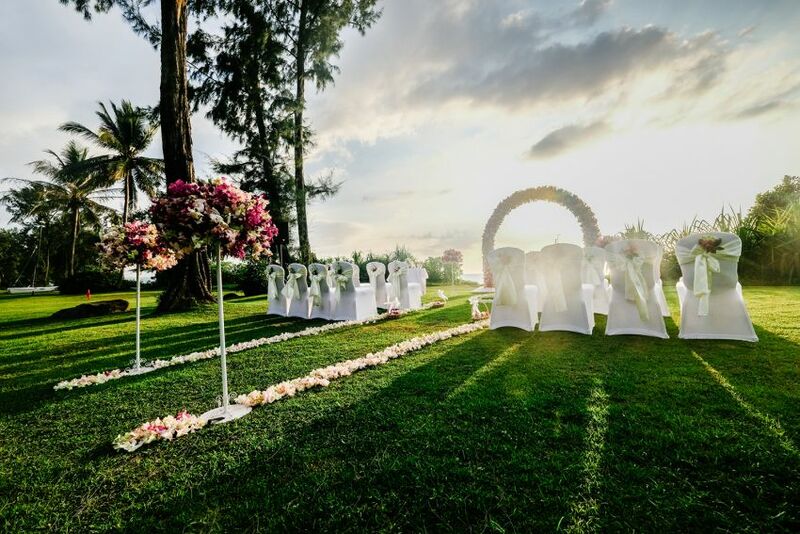 - We offer a multitude of outdoor ceremony and reception venues from the stunning beachfront location surrounded by tropical garden to a charming Thai Sala setting. 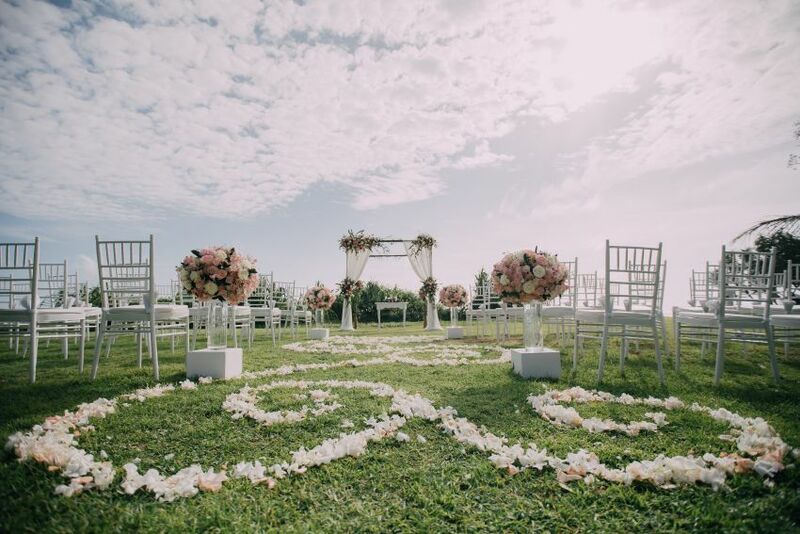 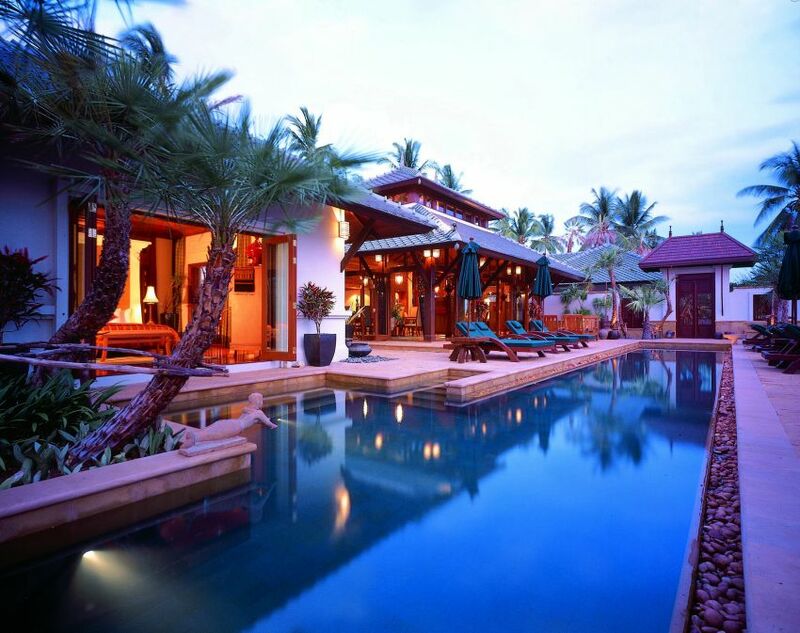 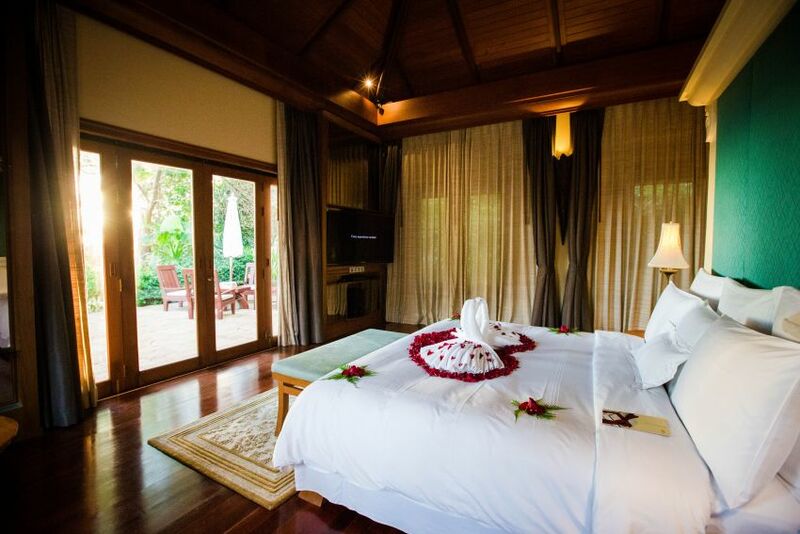 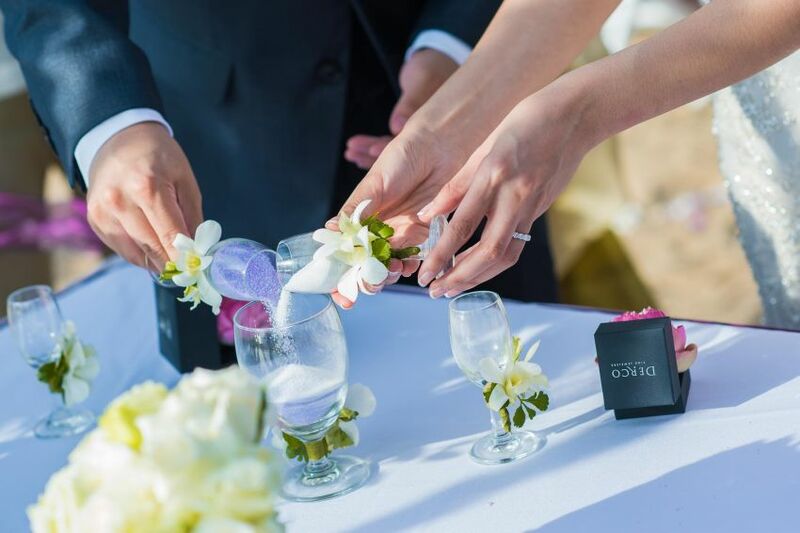 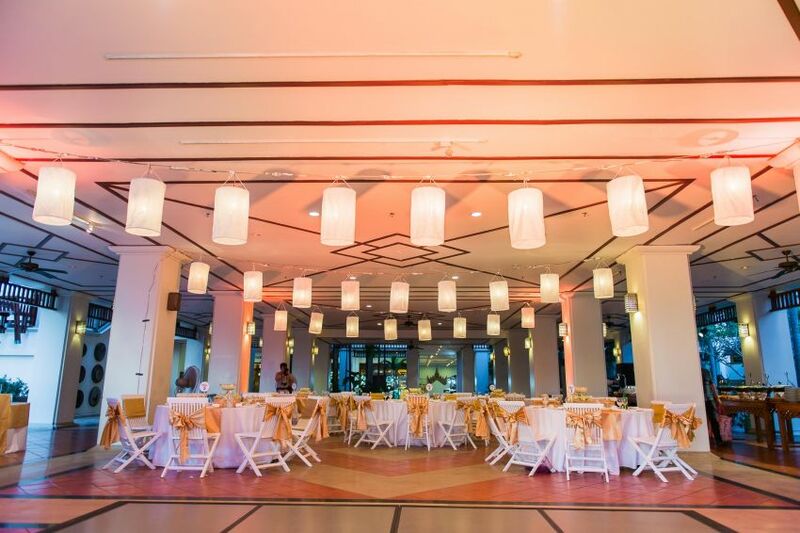 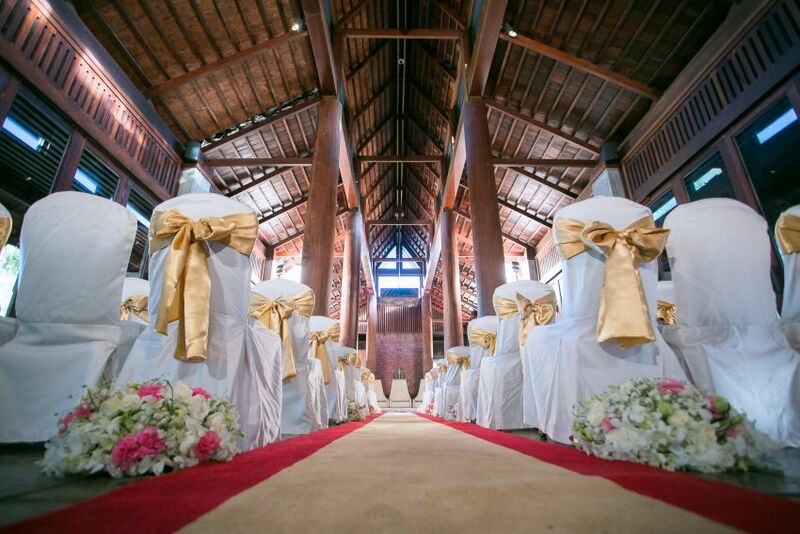 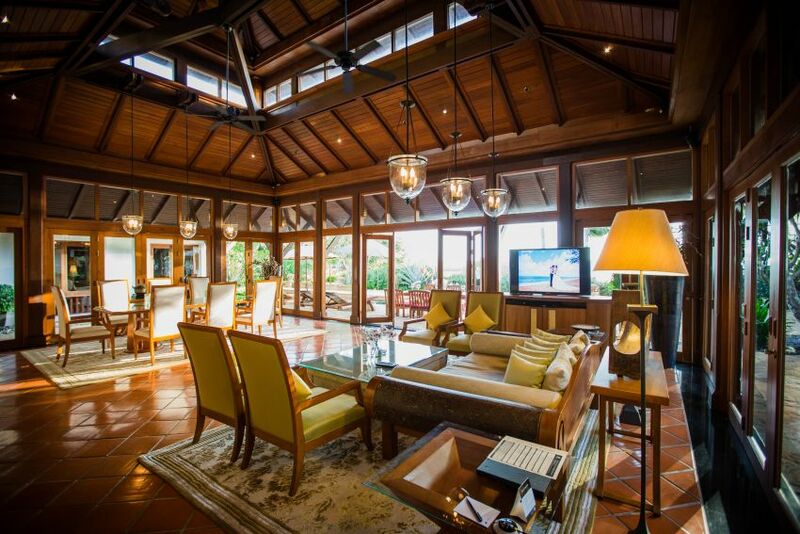 - Our beautiful, flexible Phuket wedding space includes 10 meeting rooms totaling 850 square meters. 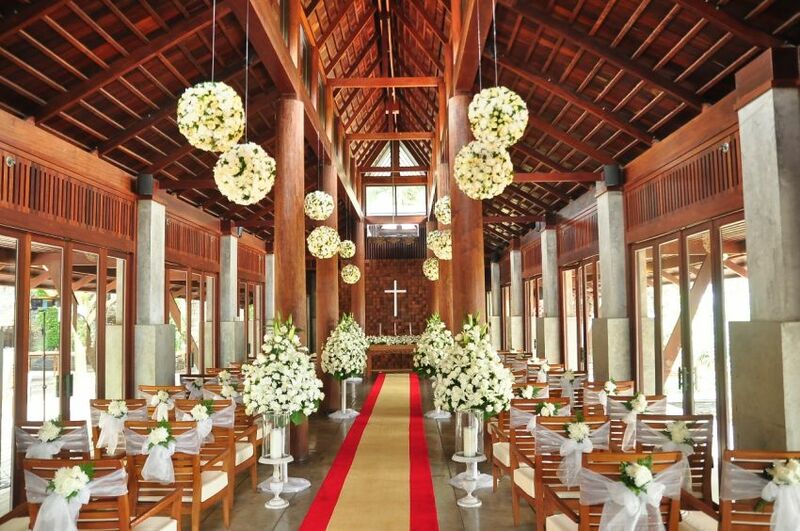 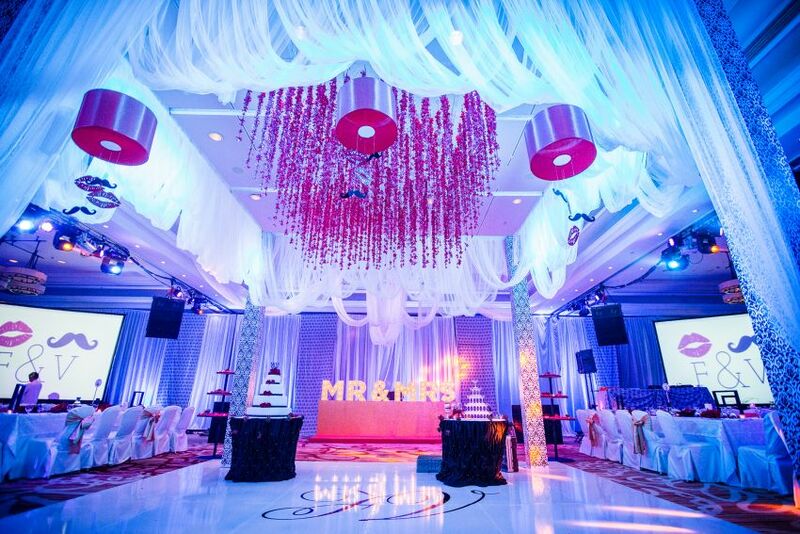 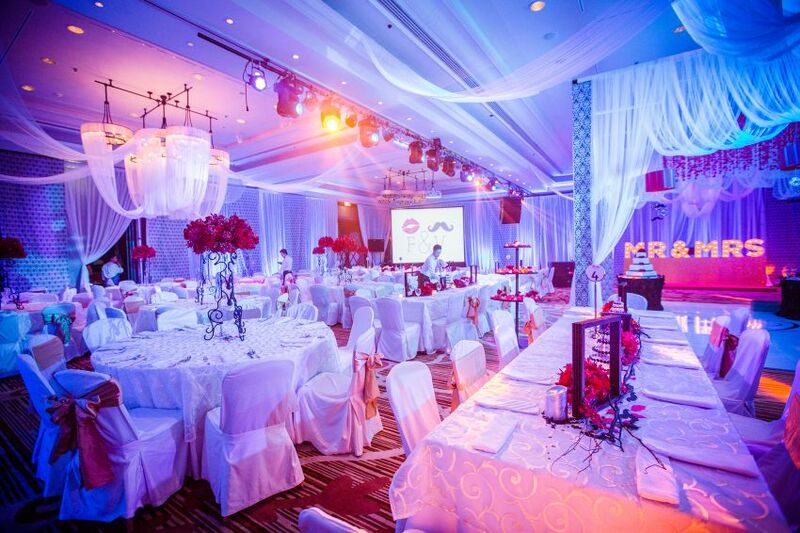 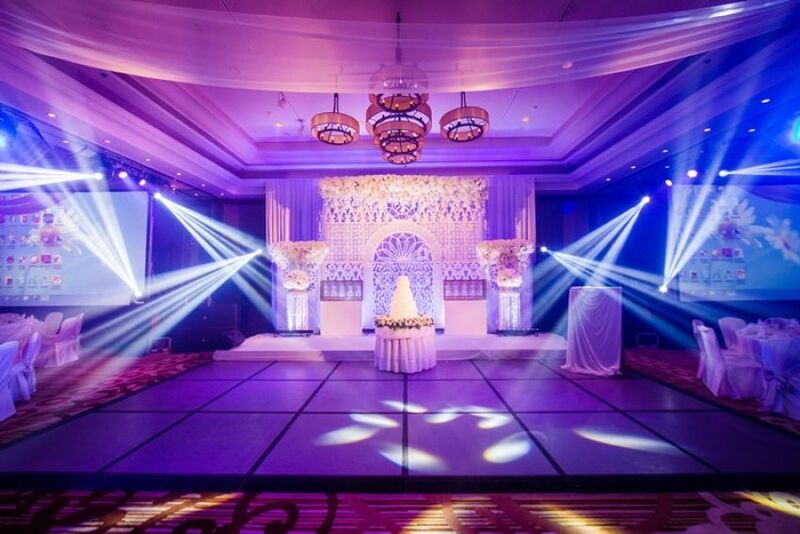 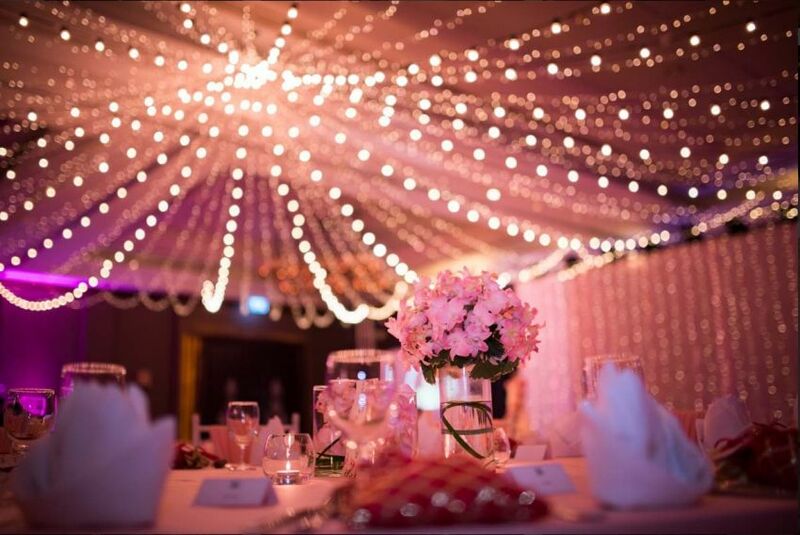 - Accommodate up to 600 guests in our spacious Grand Ballroom for a large wedding in Phuket. 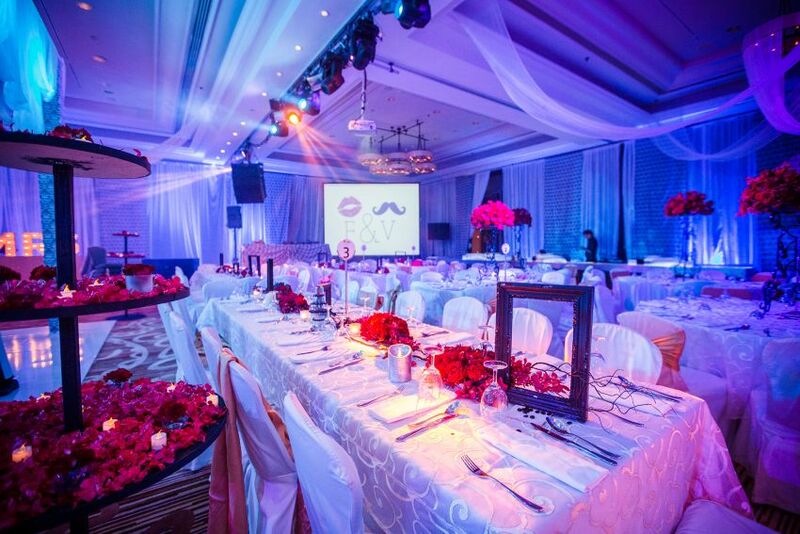 - Unparalleled personal service is the hallmark of all our social events and wedding preparations. 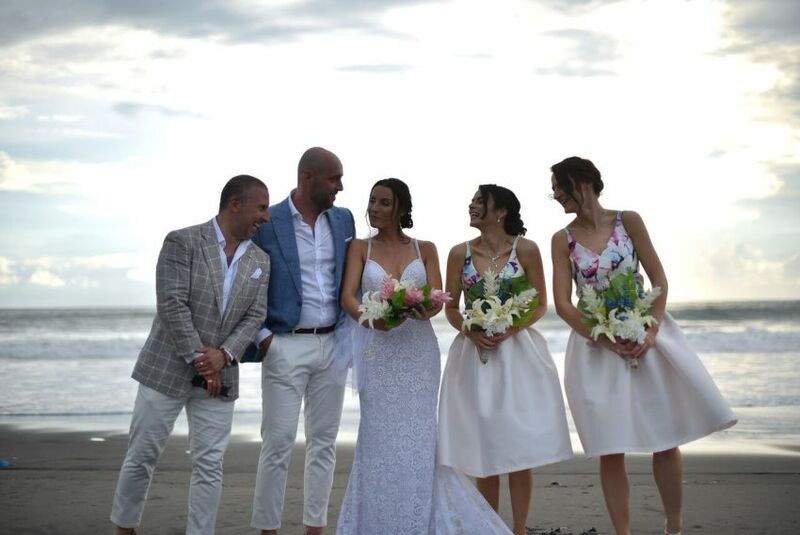 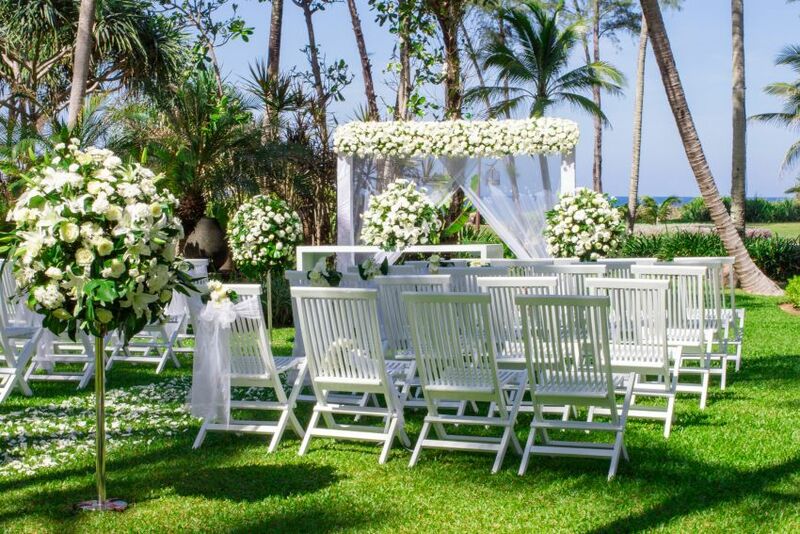 - Our professional event team can help you organize the best beach wedding Thailand has ever seen. 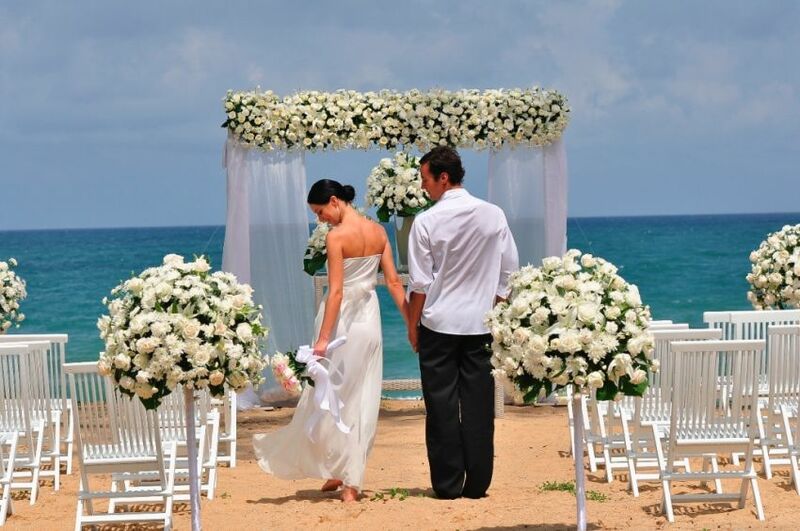 - We offer personalized packages for Phuket weddings to help make your special day memorable. 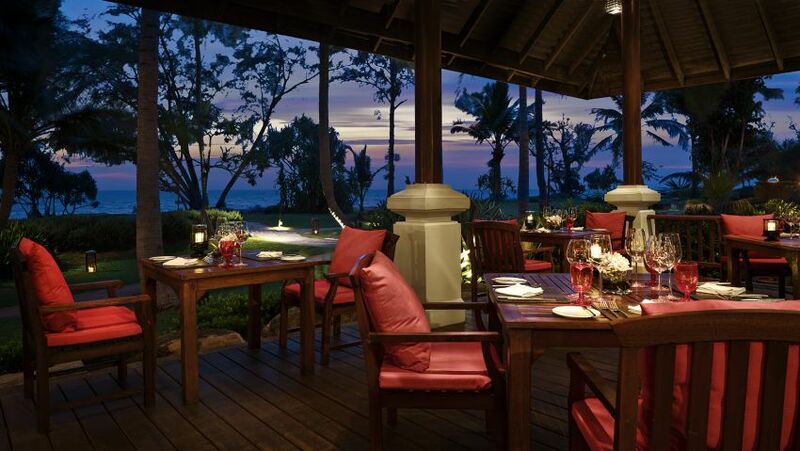 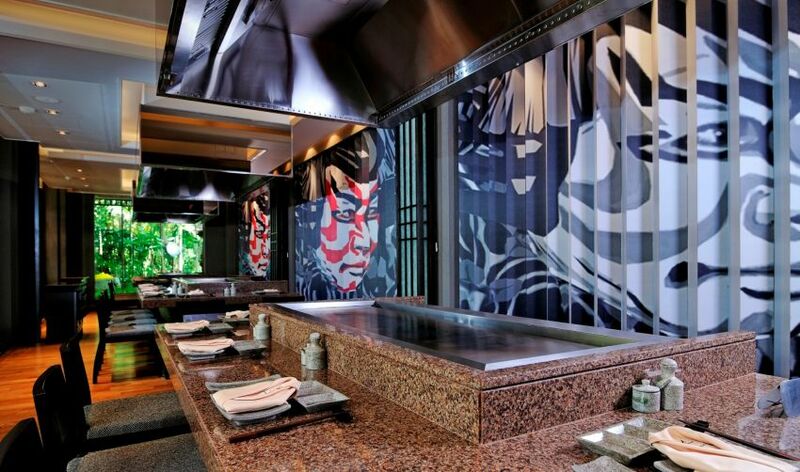 - Extensive culinary selections. 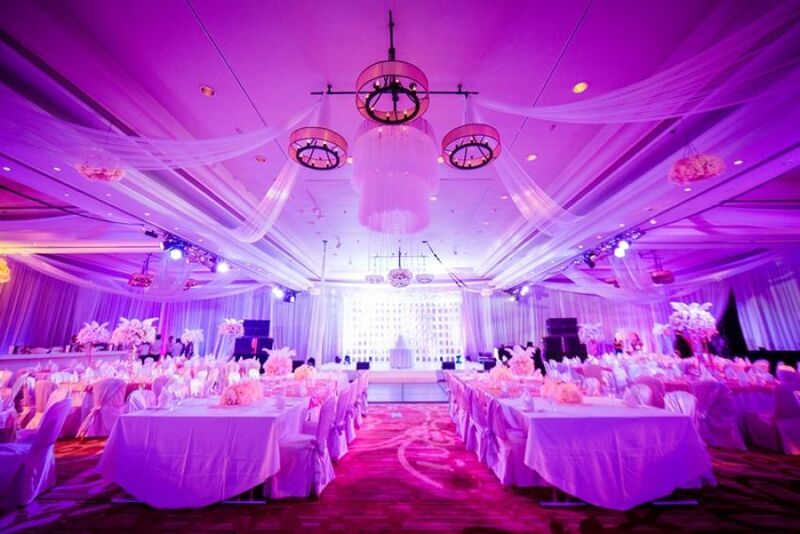 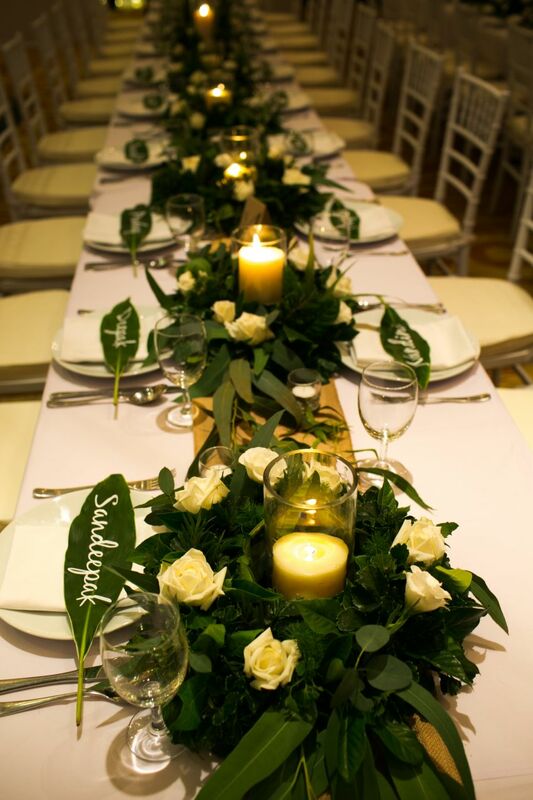 Enjoy superb catering options from our award-winning restaurants to personalize your event. 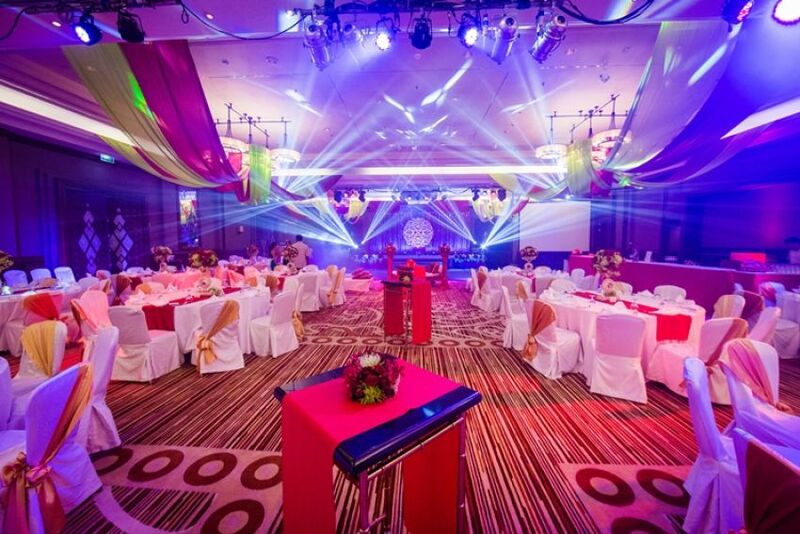 - Our dedicated event & banqueting team can arrange the exotic entertainments and enhancements.